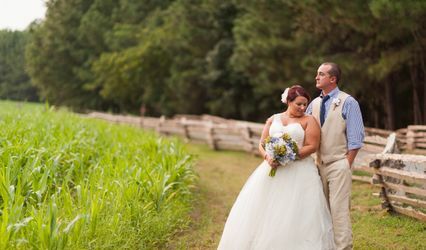 Oakland Farm is a rustic, yet luxurious wedding venue located in Bear Creek, North Carolina. 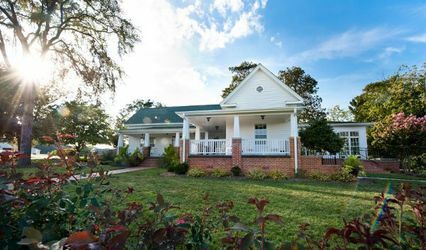 Situated just a short drive from Raleigh/Durham, Greensboro and Fayetteville, this scenic farm is surrounded by rolling hills and picturesque scenery. 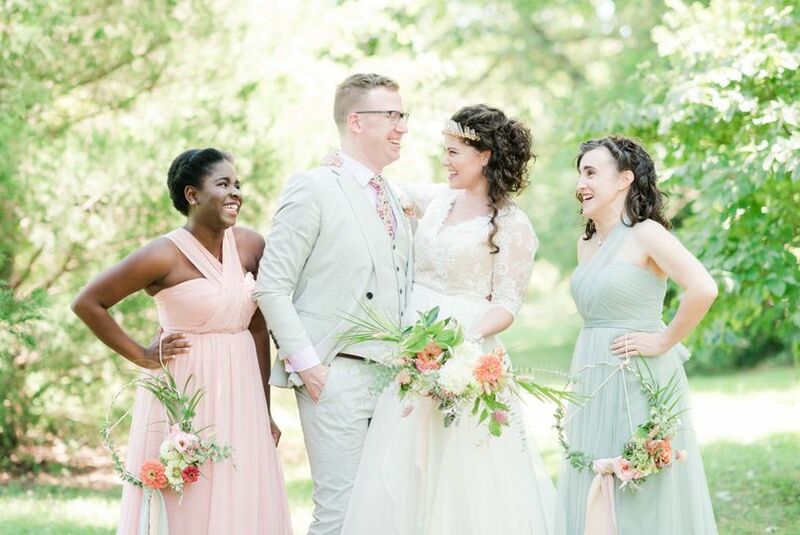 They offer couples multiple indoor and outdoor options for their big day. 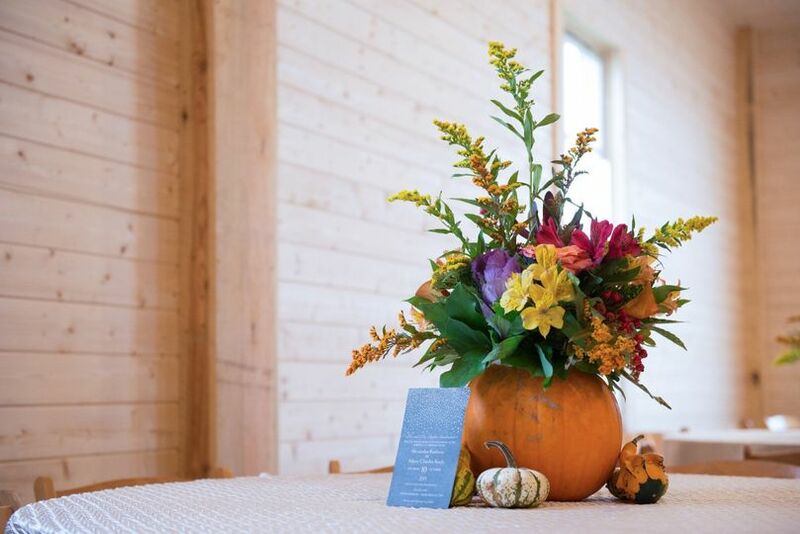 Oakland Farm is a locally owned and family-operated business that can’t wait to bring your vision to life. Couples can accommodate up to 500 guests at this elegant, country venue. 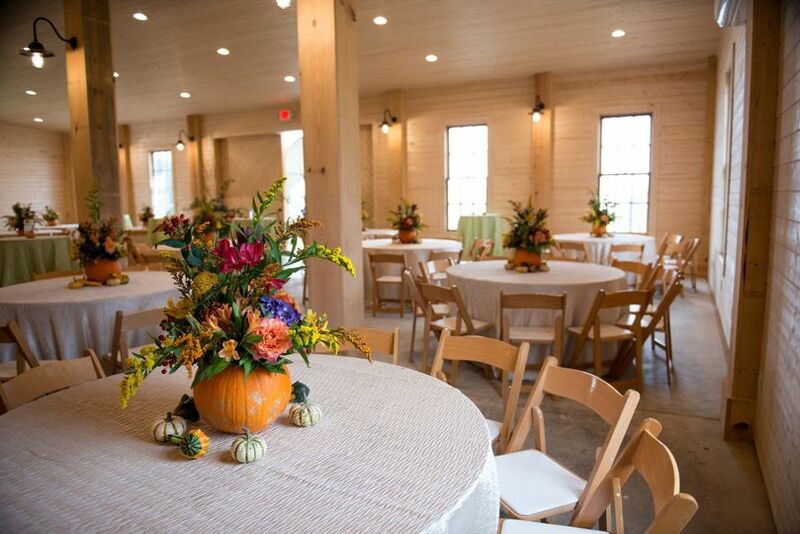 They offer their beautiful and spacious Barn for your reception. This fully heated and cooled enclosed space can accommodate up to 250 seated guests. If you need additional seating, you can utilize their open grand Pavilion. This unique space can also be used for cocktail hour. 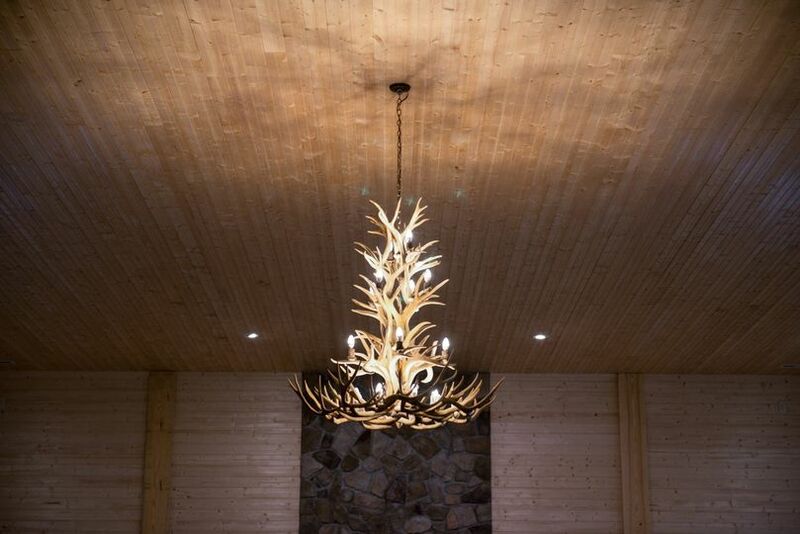 The barn itself features a gorgeous antler chandelier, exposed wood and a stone fireplace. It also boasts a commercial prep kitchen that your caterer can use at their disposal. 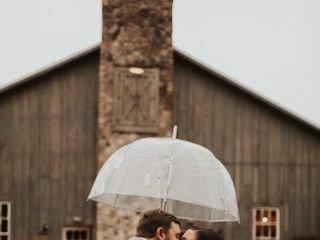 You can exchange your vows on their beautiful property with towering trees as your backdrop, or inside their barn, in front of their grand fireplace. 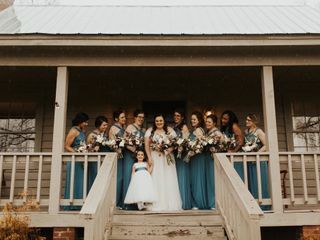 This full-service venue offers a private “Bride’s room” located in their barn, for you and your bridal party to get ready in. It features its own personal restroom. Tables and chairs are included with your wedding package, along with parking for your guests. Oakland Farm allows you to bring in your own vendors, so you can customize your celebration exactly as you see fit. Event rentals, such as altars, arches and lighting, are also available. 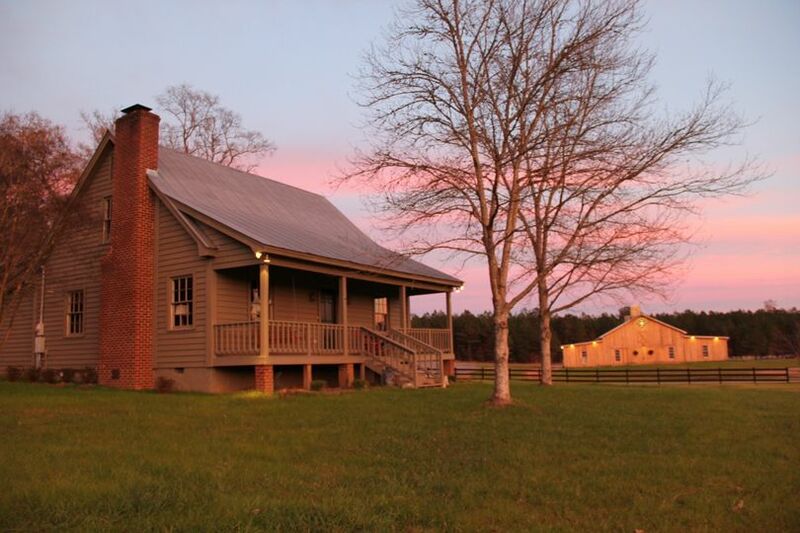 Oakland Farm features a two-story, four-bedroom Farmhouse that is included with their rental fee. 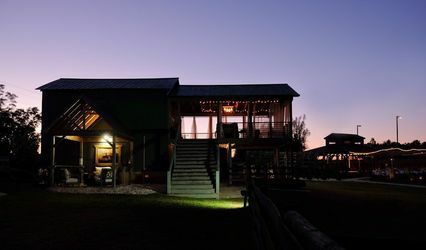 You can use this rustic residence as overnight accommodations before or after your event. It can also be used during your special day as a place to get ready, or relax before the festivities commence. 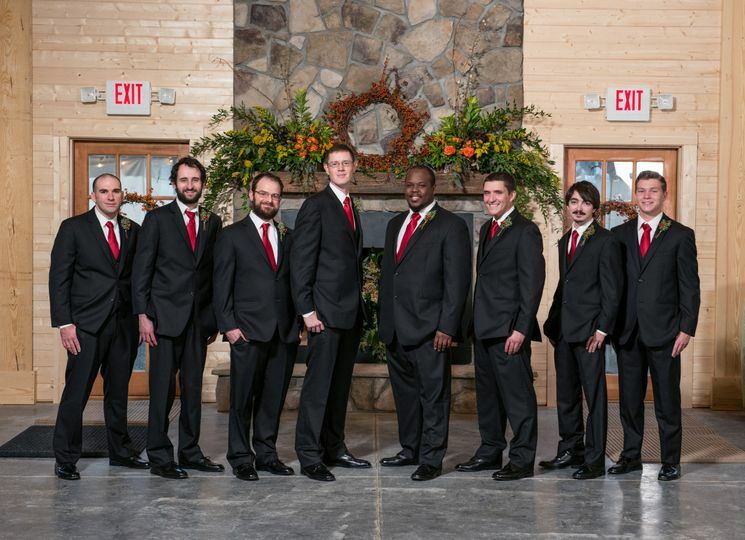 This wheelchair-accessible venue is happy to host your rehearsal dinner, in addition to your ceremony and reception. They're open year round, and are happy to hold all of your wedding-related events, such as your engagement party and bridal shower. Comparatively tranquil with Raleigh area, lots of space for the money, excellent parking. Thank you Walker, we agree! 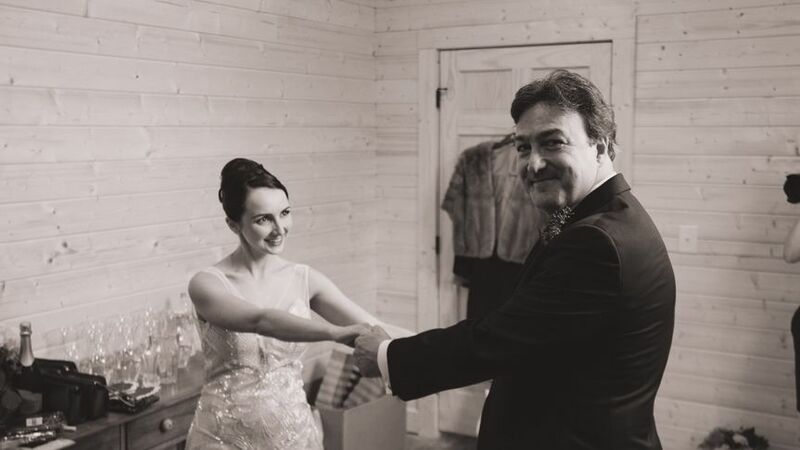 Our contact, Adam, made sure everything was absolutely perfect for our wedding day. The facility is gorgeous, spacious, and makes a lot of sense logistically (bathrooms are easy to locate, etc.). The property is stunning and there is a lot of flexibility in which vendors you can work with! You and Zach are the best. Thank you so darn much for being kind as well. I am very grateful to have had yall at our venue! 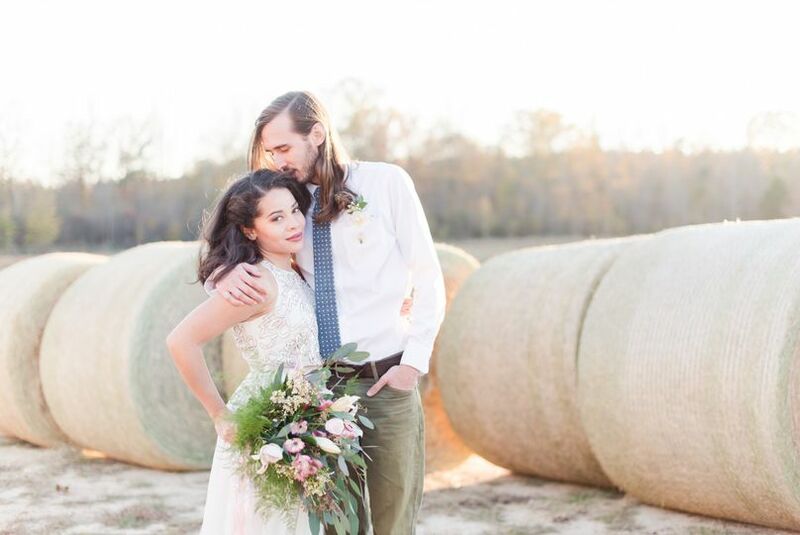 We got married at Oakland farm this past weekend. It was the beautiful place to get married at. We had to cancel our last venue due to broken promises and Oakland farm had a last minute cancellation, it was meant to be! Adam and Michael were amazing at helping us along the way and setting things up! I couldn’t imagine having my wedding anywhere else. I can’t say enough how beautiful this venue is! 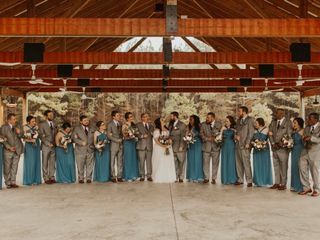 Oakland Farm is a gorgeous, HUGE space, complete with a barn for receptions that holds up to 500 people and an equally huge outdoor pavilion, perfect for outdoor ceremonies! The landscape is delightful and the views at sunset are just breathtaking! The farm also has super cute horses, cows, and chickens on site (free eggs)! 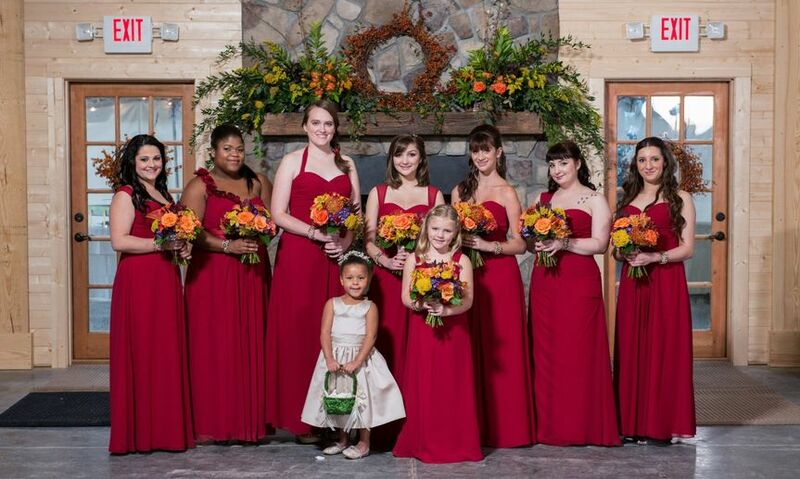 <3 The farmhouse is perfect for the bridal party to get ready in and spend the night if they want! I seriously love everything this venue has to offer. Adam, the manager, is an amazing dude who really goes all out for his clients! I highly recommend Oakland Farm if you are looking for a rustic venue, that also provides unmatched comforts and amenities!